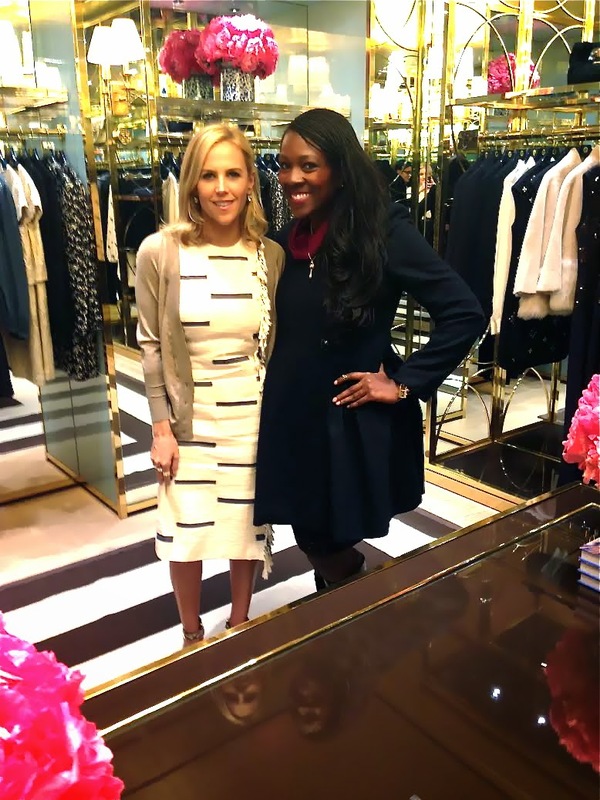 I had the privilege and pleasure to spend a bit of time with Tory Burch recently to discuss her new new emerging watch line, Fitbit collection, and of course her first book, "Tory Burch In Color". Her book showcases a foreword written by Anna Wintour, Artistic Director of Condé Nast and Editor-in-Chief of Vogue.Tory shares world travels, intimate family photos, and of course her designs. Tory is such a genuine inspiration as her spirit, style, and dedication to humanity is evident. I'm looking forward to experiencing a bit of color through Tory's eyes and continuing to design a sassy, savvy, and stylish life. 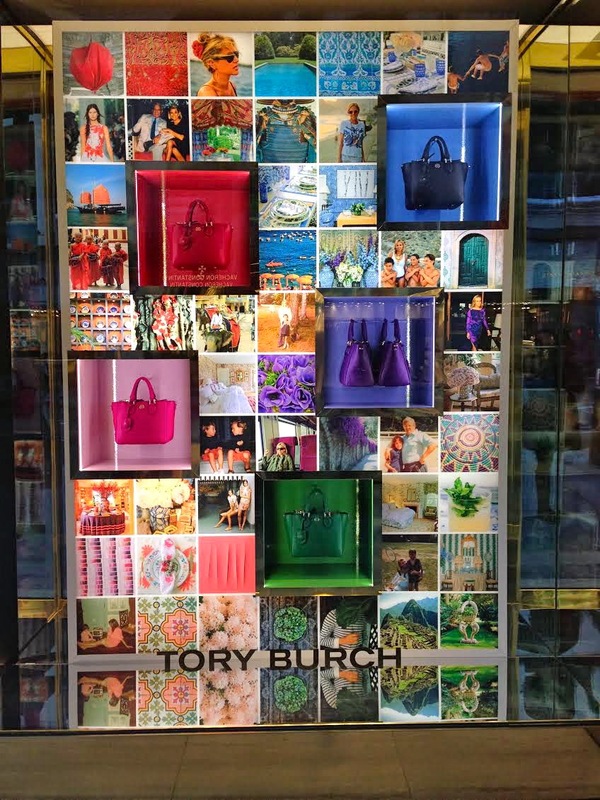 "Tory Burch In Color" takes me back to when I was younger sitting with a coloring book and crayons. The feeling of knowing that if I planned accordingly and took chances with a few statement colors (thank you forty-eight pack). That concentration a child uses to stay within the lines on some pages and courageously color outside of the lines on others. Knowing that once complete I would have a masterpiece. That, I can’t quite put my finger on it feeling of excitement is what Tory’s newest edition inspires within me.
" Always remember to live life in full color!" A Special Thanks to Tory Burch and her amazing staff. This is so nice - she is so creative! I agree Tory is extremely inspirational. This is so cool! I'm a huge fan of hers and I can't believe you got to meet her! I love all of her colorful aspects in the store. I want to visit! I am also inspired by Tory on many levels as welI.It was a great experience that I am extremely thankful for. OMG I'd DIE to meet her! Lucky lady. Brie, She is one genuine and inspirational individual! This is so amazing!!! What an opportunity and it looks like you had so much fun!! It was a memorable and colorfull expreince. Amazing! I adore Miss Tory! Tory sure knows how to make a postive impact I adore her as well. Tory is everything that one could hope for in a rolemodel and fashion icon. I hope that the book appears under your christmas tree! Oh my gosh, how fun!! :) That must have been a great and memorable experience! The evening was memorbale and full of color! Oh my gosh, how amazing! 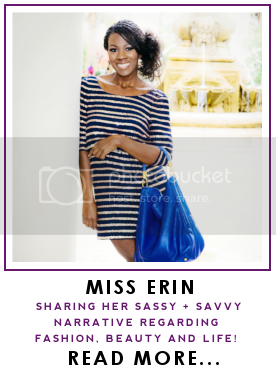 I can't wait to pick up this read and lucky you for getting to chat her up! It is such and inspiring book for an even more insipring individual! I can't say enough about how great this positive experince was. Tory is a true gem,I am so motivated by her words and new book. Oh my gosh, how awesome! What an opportunity --I'm sure you left feeling very inspired! It was a very inspirational and corlorfull experince. Thanks for stopping by Deanna?